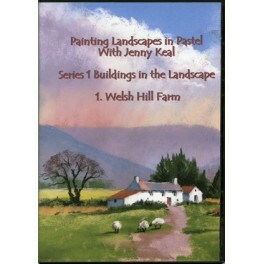 In this DVD Jenny Keal shows you how to paint a Welsh Hill Farm in Pastel. She starts with an in depth sketching demonstration direct from the subject out of doors followed by a detailed studio demonstration of the finished pastel painting. 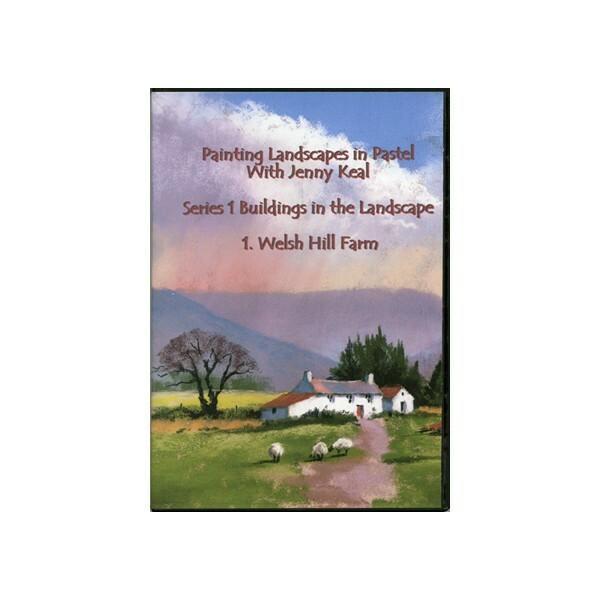 Jenny also gives comprehensive information on the materials she uses and describes a gallery of paintings and sketches.